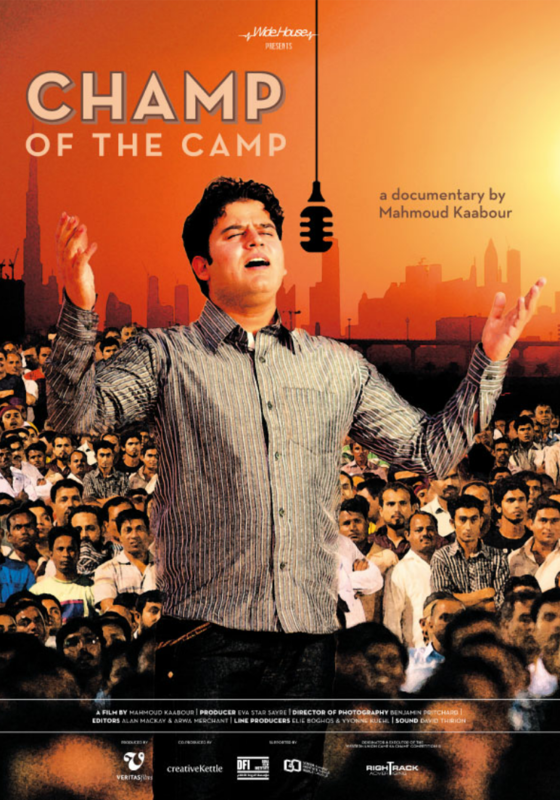 A documentary filmed in the controversial labor camps of the United Arab Emirates. The film follows a massive Bollywood singing and trivia competition that searches across 70 labor camps throughout the country to find and crown the champ of all camps. The film alternates between music trivia competition and the gritty reality of a drab life lived by the laborers, while weaving in intimate scenes of their daily routines and emotional reflections on their life as laborers in Dubai. Narrated (and sung) often in the voices of the laborers, it paints a complete portrait of this vast and isolated population of men who come to build the dream cities of the Arab world while supporting their societies and economies back home in India, Pakistan and Bangladesh.